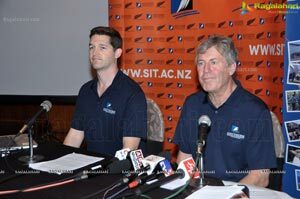 29th October 2012,Hyderabad: John Wright, Brand Ambassador of the Southern Institute of Technology (SIT) and former coach of the Indian National Cricket Team today announced additional scholarship places for the John Wright Scholarships at Southern Institute of Technology, New Zealand. 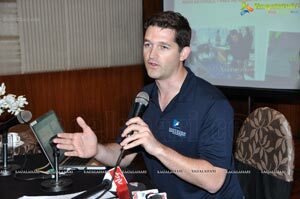 The John Wright Scholarships are an exclusive opportunity for aspiring Indian students to live, learn and work in New Zealand and excel in a field of their choice. 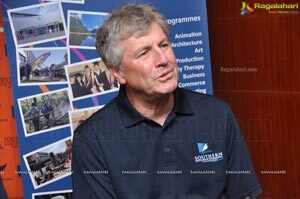 Speaking on the occasion in the city Mr. John Wright of SIT said, "Having seen immense sporting and academic talent in the Indian sub-continent, I would like to invite all outstanding students from India, Sri Lanka and Nepal to pursue studies at the Southern Institute of Technology through my scholarship scheme. 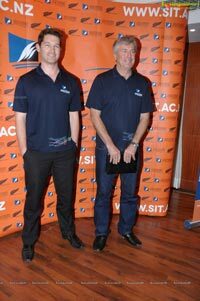 The scholarships give successful candidates an opportunity to pursue their sporting and academic dreams. 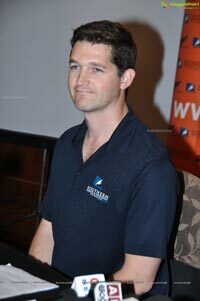 They can pursue their academic goals while gaining valuable sporting experience at the same time. Students can choose to study a wide range of advanced qualifications and subject areas at one of New Zealand's most innovative tertiary institutions." 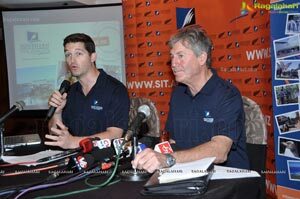 Also addressing the press conference, Mr. Sam Mackay, International Manager of SIT said "SIT has always believed in nurturing talent. 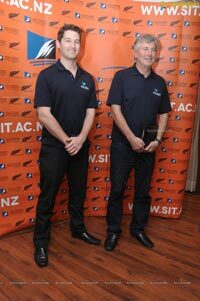 The John Wright Scholarships are a high profile and unique opportunity for students to gain a full or partial scholarship to study at SIT. Students will be supported every step of the way with our comprehensive student support services. 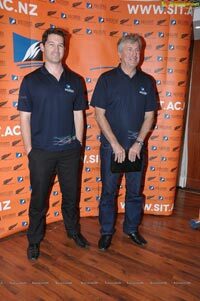 In addition to an airport pickup, two weeks accommodation and meals on arrival, insurance and textbooks, SIT will also assist the students in securing part-time jobs during their study and full-time jobs in Southland on completion of their studies, if they so desire." 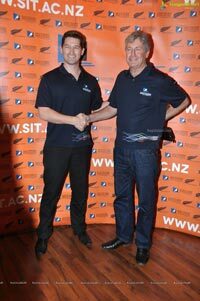 The additional scholarship places announced by Wright allow students with outstanding sporting and academic records to study an advanced qualification at SIT while playing in local and regional sporting teams in New Zealand. 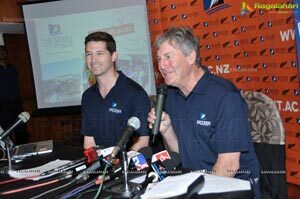 Codes may include cricket, basketball, rugby, netball, soccer, badminton and others. John Wright Scholarships are available for a wide range of programmes, including SIT's Postgraduate Diploma in Business Enterprise, nine Graduate Diplomas, twelve Bachelor Degrees and a host of two-year Diploma prograrnrnes. Fields of study are as diverse as business, environmental management, digital media and design, audio production, contemporary music, nursing, information technology, hotel management, sport and exercise and many more. 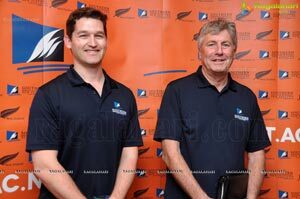 The value of the scholarships can range from between NZ $1,400 (INR 60000) to NZ $18,000 (1NR 750000). 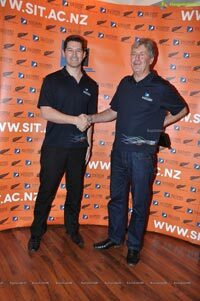 What current John Wright Scholarship recipients say: "Joining SIT was one of my best decisions, ever. 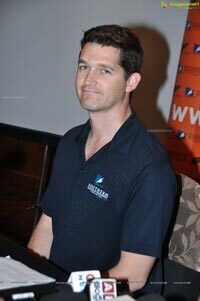 Even though I thoroughly researched about the John Wright Scholarship, I was at first a little unsure about its long term benefits. But once I gained the scholarship and joined SIT, the opportunities came knocking my door. 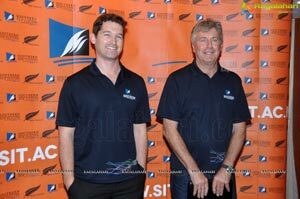 Now I am a Level 1 Cricket Coach for Southland Cricket and I am enjoying every bit of it." "The John Wright Scholarship has given me the opportunity to follow my dreams — playing soccer — at the same time as getting an advanced qualification at SIT. The atmosphere here is friendly and you get to interact with people from different cultures. The scholarship has helped me grow and given me the chance to test my skills in a different environment. I've enjoyed each and every moment, on and off the field! I'm really grateful for this opportunity." 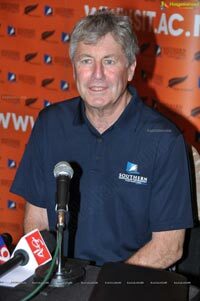 John Wright is an internationally renowned cricket player and coach. 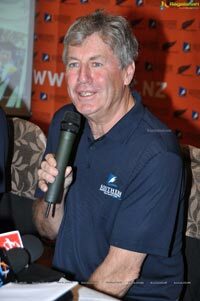 A left-hand opening batsman with a sound defensive technique and a full array of strokes, John made his international debut against England in 1978. 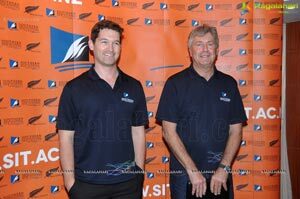 He captained the national New Zealand team through to 1990 and eventually retired in 1993. 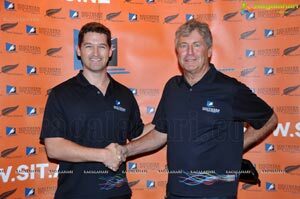 He became the first New Zealand batsman to pass 5000 Test runs. 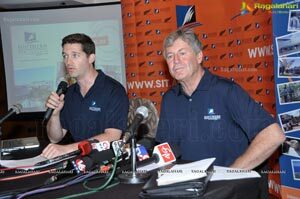 In 2000, John became coach of the Indian national cricket team, a role he continued in until 2005. There he forged an excellent partnership with Sourav Ganguly, and their partnership brought India some famous victories, most notably against Australia in Kolkata in 2001, a series win in Pakistan and away Test wins in England and Australia. 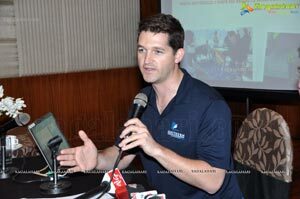 In 2006, John authored the book John Wright's Indian Summers describing his experiences as coach of the Indian Cricket Team along with Indian journalist Sharda Ugra and Paul Thomas. 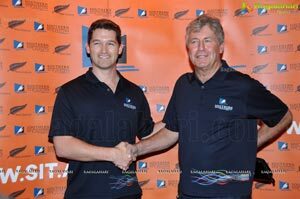 In 2010, John was appointed as coach for the New Zealand national cricket team, leading the side to New Zealand's first Test win in Australia in 26 years and reaching the semi-finals of the 2011 World Cup. 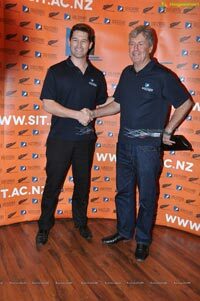 John is a Brand Ambassador for the Southern Institute of Technology and oversees the John Wright Scholarships at SIT. These scholarships provide outstanding students from India, Sri Lanka and Nepal with the opportunity to pursue their academic and sporting aspirations at SIT. 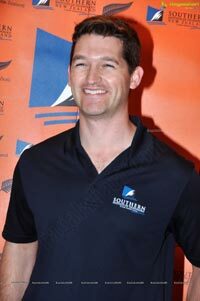 Sam Mackay is Southern Institute of Technology's Senior Manager, International. This role involves overseeing the development of SIT's global partnerships and includes responsibility for student pastoral care and accommodation, international administration and marketing and SIT's English Language Institute. 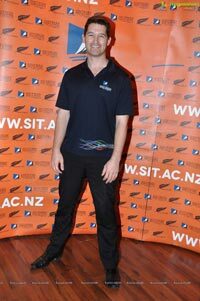 Prior to assuming this role at SIT, Sam was a Senior Advisor at the New Zealand Ministry of Education in Wellington where he was responsible for helping develop New Zealand's international education relationships with priority partner countries including China, India and South Asia, Southeast Asia, Latin America, North America and Europe. 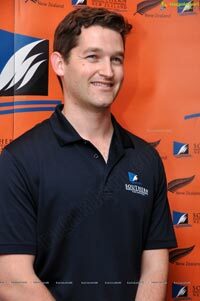 Prior to that he undertook roles in Human Resources, Special Education, the Office of the Health and Disability Commissioner and Victoria University of Wellington's Disability Support Services. 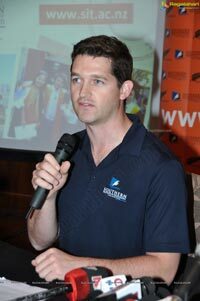 In 2011, Sam studied Chinese at Beijing Language and Culture University and was a freelance columnist for The Southland Times, Fairfax Media, a role which he continues today. 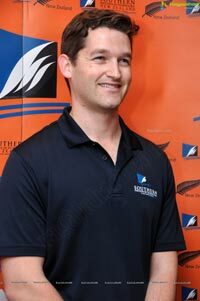 Sam has a Bachelor of Arts (History, Politics) and Master of Laws from Victoria University of Wellington. 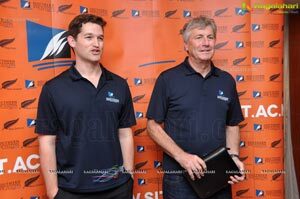 He was born in Southland.